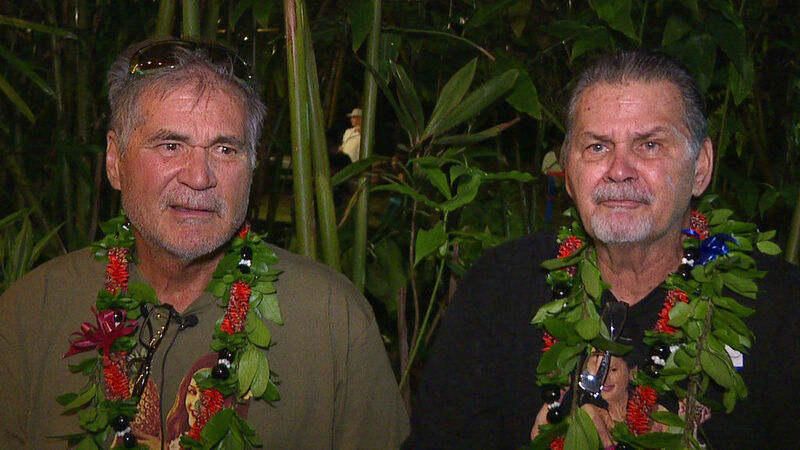 HONOLULU (AP) — Two Hawaii men who grew up as best friends recently learned that they’re actually brothers and revealed the surprise to family and friends over the holidays. Alan Robinson and Walter Macfarlane have been friends for 60 years. Born in Hawaii 15 months apart, they met in the sixth grade and played football together at a Honolulu prep school. Macfarlane never knew his father, and Robinson was adopted. Separately, they sought answers about their ancestry. Macfarlane turned to family history and DNA-matching websites after unsuccessful searches on the internet and social media, Honolulu news station KHON-TV reported . “So then we started digging into all the matches he started getting,” said his daughter, Cindy Macfarlane-Flores. A top match — someone with identical X chromosomes — had the username Robi737. Robison’s nickname was Robi and he flew 737s for Aloha Airlines, Macfarlane-Flores said. It turned out Robinson used the same website to find answers about his family. They later learned they have the same birth mother. “It was a shock,” Macfarlane said. They revealed the relationship to friends and family during a party Saturday night. They have plans to travel and enjoy retirement together. “This is the best Christmas present I could ever imagine having,” Robinson said.